When it comes to video camera cranes, you can get many types of them suitable for literally any scenario. 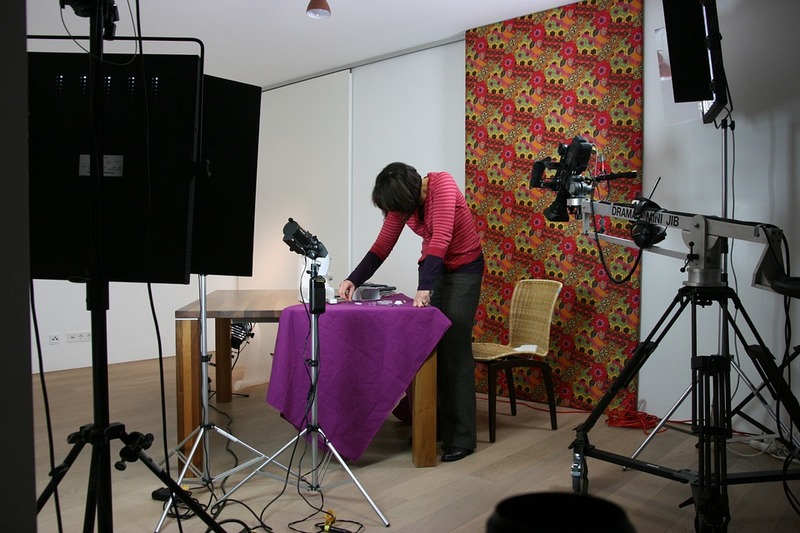 Camera cranes are extremely useful if you are into making videos and want to create a better, more professional product. With cranes, you can easily make Hollywood style shots. 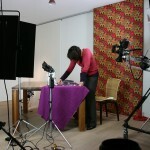 So, let’s see how beginners can choose a video camera crane suitable to their needs. In the video-making business, you need to upgrade constantly and purchase new gear as it keeps evolving rapidly. However, camera cranes have remained mostly the same over the years save for only a few changes, like being compatible with the new DV cameras of today. Cranes make a huge difference in your videos because not many amateur video-makers use them; so, your audience will be impressed when they see something that they usually don’t see other than in the movies. The professionalism in the work, when using a crane is instantly recognizable. Video camera cranes can be used for a variety of purposes, like weddings, commercials, full-length films, sporting events, concerts and TV shows. The ProAM DVC200 is a model suitable for the majority of these. It can hold virtually any MiniDV camcorder and once unboxed, it’s quite simple to assemble and moves surprisingly smoothly. It can also tilt the camera automatically – a great feature. If you find yourself in a precarious position, though, the manual tilt allows for easy adjustment and the capturing a more complex shot. If you want to shoot from high in the air, the ProAM DVC250 is the perfect model because of its modular design and ability to convert from a 8’ to a 12’ crane. Plus, including the stand, the total height reached can be 14’. The rest of the functions are the same as that of the DVC200 and it can be mounted on almost all sturdy tripod heads. A camera crane is a tool that when properly used can be very helpful in capturing stunning video shots but, just like a camera zoom lens, the crane must be used carefully and with purpose. Using a crane does require the right equipment and it takes some practice to really get the hang of. Your video camera needs to be able to attach a TV monitor and a remote control to it in order to properly frame the shot and start and stop your camera at a distance. Without control of zoom speed, lens focus and iris, you won’t get much work out of the crane, Keep in mind, it also requires balancing weights. Depending on your camera a kit can be purchased that includes a remote control, a TV monitor and a bracket that attaches to the side of the crane. The ProAm USA Orion DVC200 DSLR Video Camera Jib Crane is very well designed and relatively light, although there are others built with heavier construction that can handle larger spans and larger cameras. Visit ProAmUSA.com where you can get a huge range of photography tools, including video camera cranes, jibs, tripods, and a lot of other camera accessories.